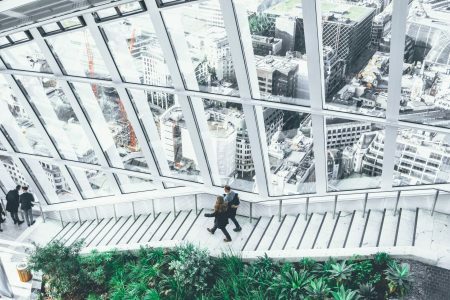 We are proud to announce Castellex success at IFSEC International London 2017 International partners impressed by quality and usability of Castellex NBC Positive Pressure Air Filtration Systems. 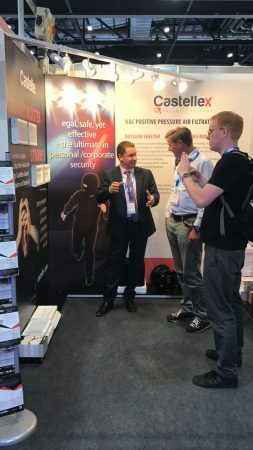 Castellex hit the security market by announcing new improved version of Extremely high output Sound Blaster X and modified version of Security Strobe Light X also presented to our business partners and potential distributors at IFSEC International London. How Air Filtering systems Work? 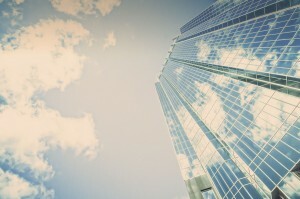 What are commercial air filtering systems?